No step living at its finest! Freshly painted, beautiful flooring, and move in ready! 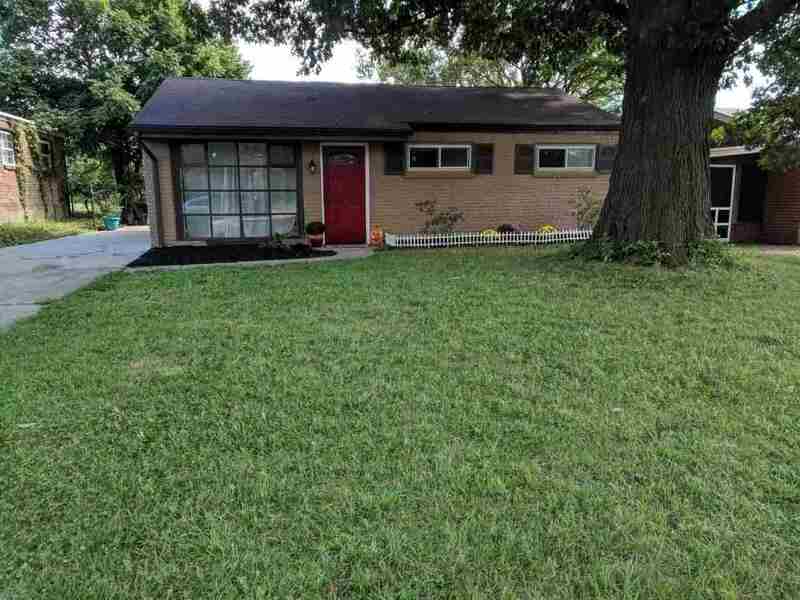 Large, flat, fenced in yard while being conveniently located by shopping, dining, and easy access to the highway. You won't be able to pass this one up! Verify Schools.